Back in 1991, the Williams team used the Renault-powered FW14 car, which was designed by Adrian Newey. Initially the car suffered more than its fair share of reliability issues. 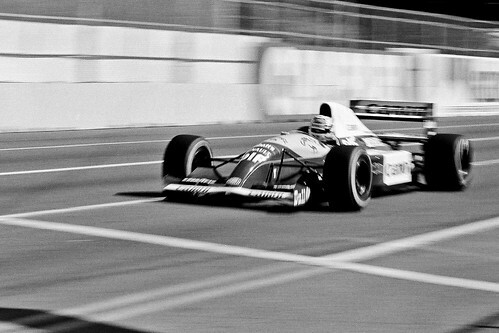 Some would argue that Williams lost the 1991 Championships because of early season car problems. 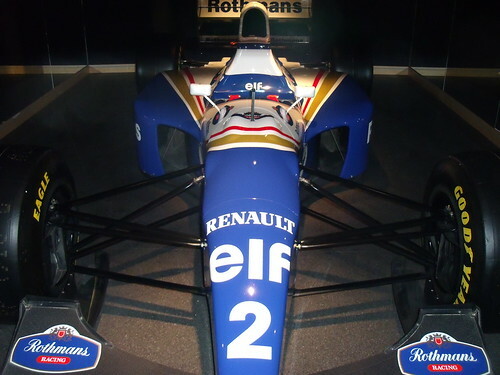 In 1992 the car’s reliability was significantly better, and the FW14B went on to dominate the season, winning ten out of sixteen races, and clinching both titles very early in the season. Fast-forward to 2010 and Red Bull are using the Renault-powered RB6, designed by Adrian Newey. 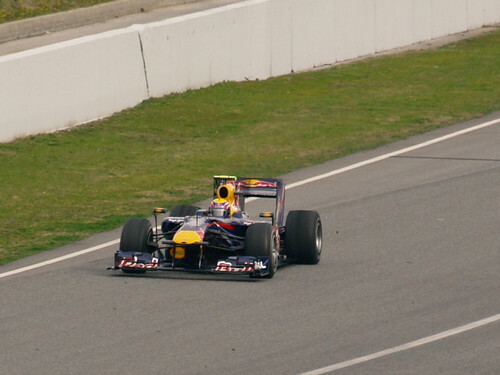 The car suffered with reliability issues during the first couple of rounds, and there is evidence that the car is still unreliable (Webber’s engine failure during practice). If the RB6’s reliability issues are sorted it could be very ominous for the competition. The car is clearly faster than McLaren and Ferrari. The RB6 and RB7 could go on to dominate in a very dramatic fashion … just like the FW14 did nearly twenty years ago!